Those eagerly awaiting the end of Game of Thrones may not be aware that another humongously successful show is also wrapping up this year, albeit with decidedly less drama. 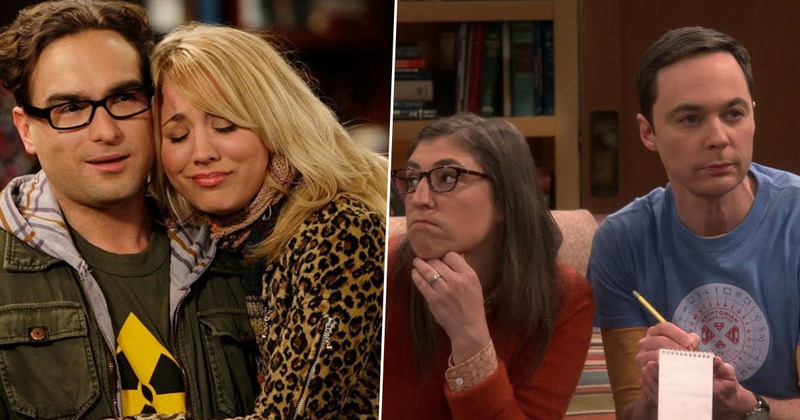 Love it or loathe it, The Big Bang Theory made it chic to be geek, and the 12 seasons brought us plenty of laughs, encyclopedic sci-fi references and some of the quirkiest romances ever to grace the small screen. It’s hard to believe that we first met Leonard and Sheldon back in 2007, with their offbeat living situation providing a comfortingly nerdy alternative to the ‘cooler’ lifestyle depicted in Friends and How I Met Your Mother. Faced with various social oddities, each of the four main amigos have been on their own significant journeys across space and time since the series began. No longer an inappropriate pest living with his mother, Howard has been to space and back and – even more remarkably – has put aside his ‘womanising’ ways to marry the lovely yet shrill Bernadette and have children. Rajesh has overcome his selective mutism and terror of women, while Leonard and Penny long ago found that opposites attract after he developed a crush on her in the very first episode. Perhaps the greatest change has been with Sheldon, whose softer side has been gradually coaxed out over the 12 seasons, most notably through his relationship and eventual marriage with Amy. But all great things must come to an end, and it’s time to say one final ‘Bazinga!’ to the smartypants gang, with the final episode airing May 16, as reported by Entertainment Weekly. CBS have announced that the final episode will be an hour long, giving fans a little more room to say farewell, however there has been no hint as to how it will end. The elevator gets fixed, at least for a minute, and then we all get stuck in it. None of us are going to be able to keep from crying during the last taping. We’ve got to justify it in the writing somehow. No doubt the audience at home will be feeling similar emotions. Get your Chinese ordered, your white board ready, and enjoy what should hopefully be a memorable final outing for this brainy bunch.